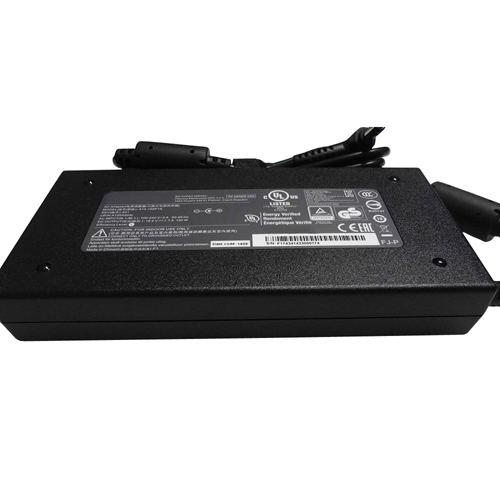 This Power Charger will work like a charm with your MSI laptop. 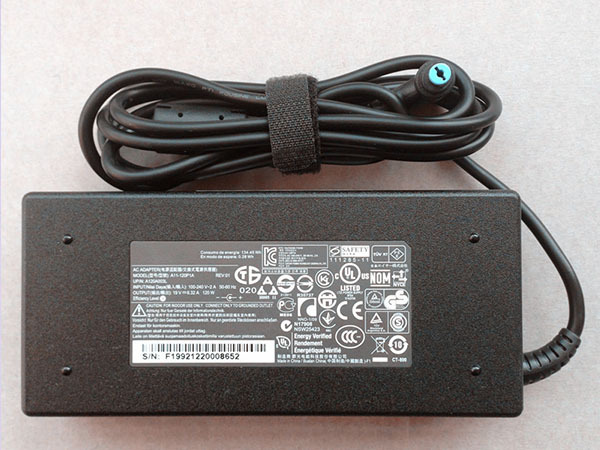 A free power cord is also attached for your convenience. 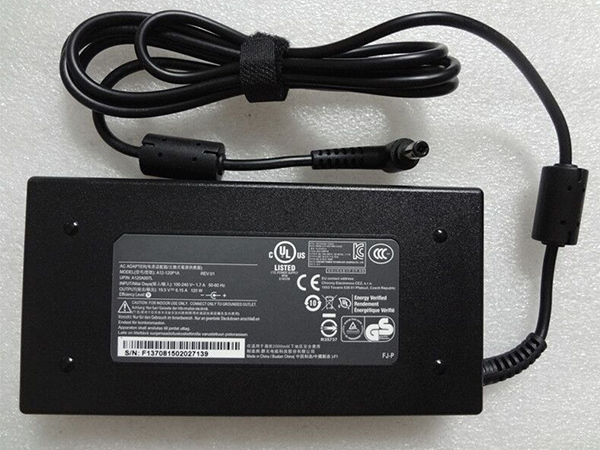 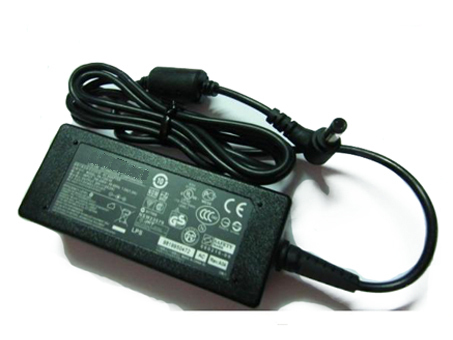 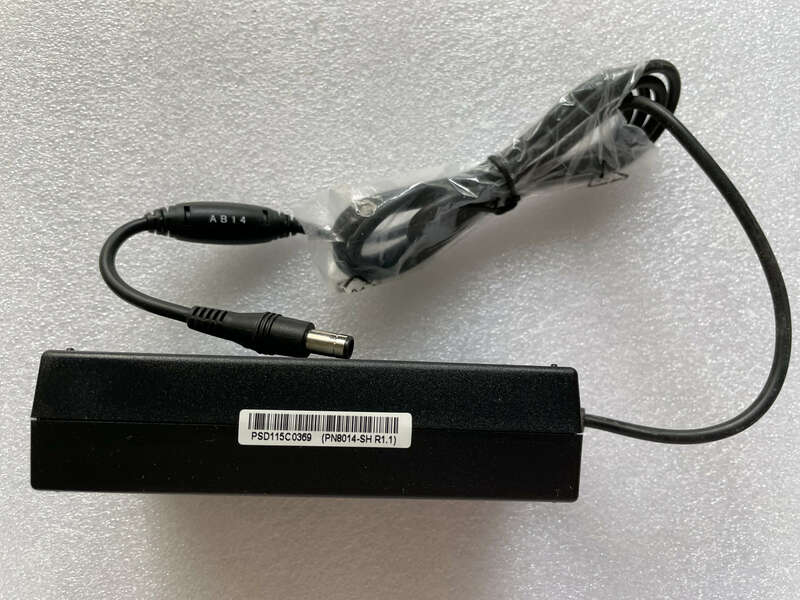 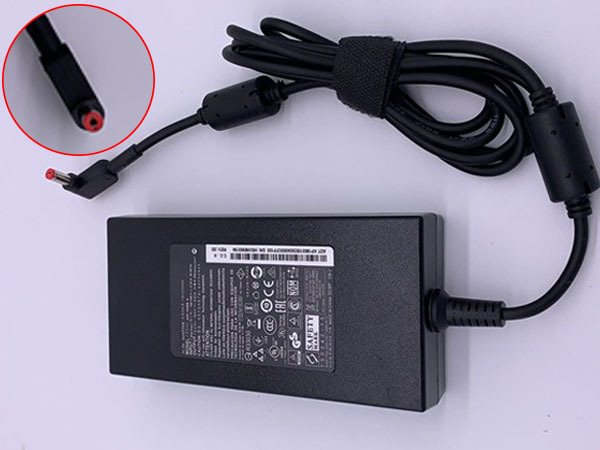 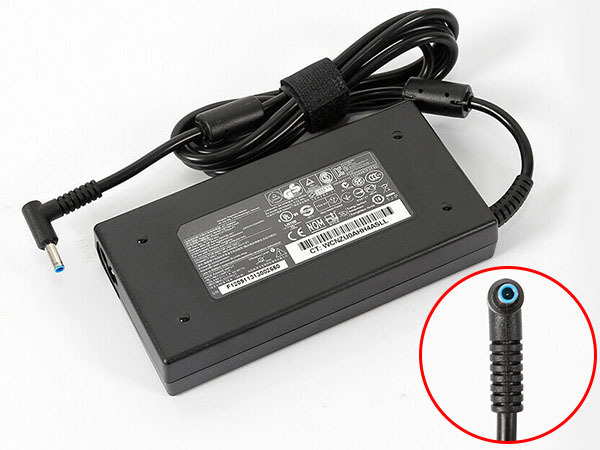 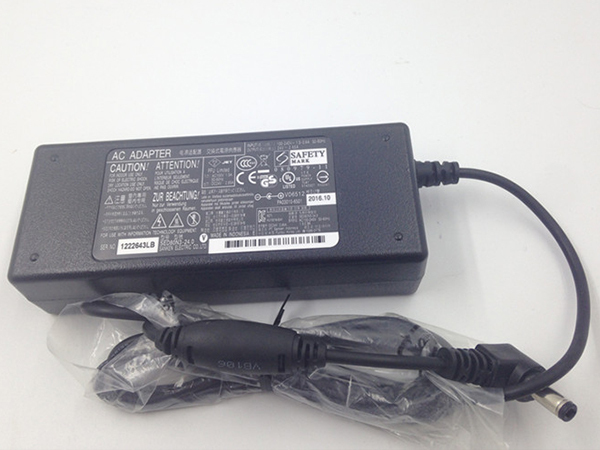 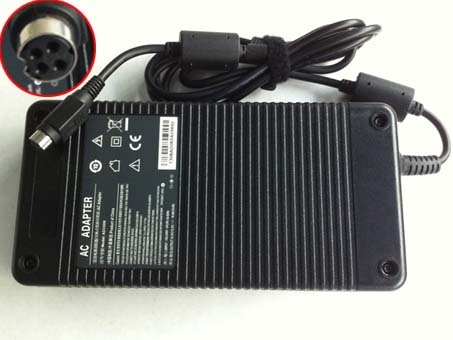 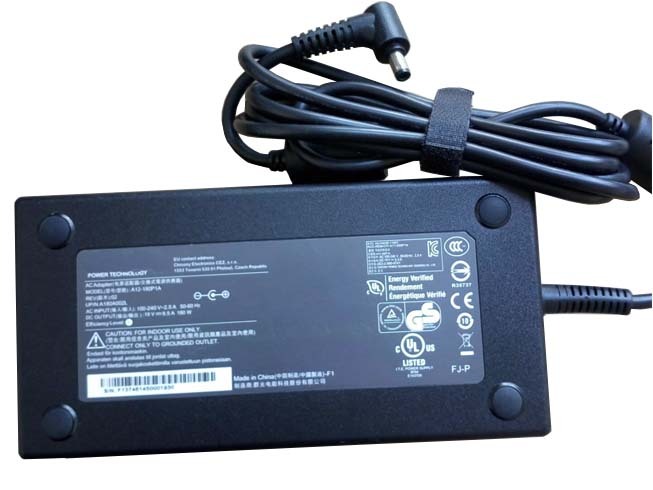 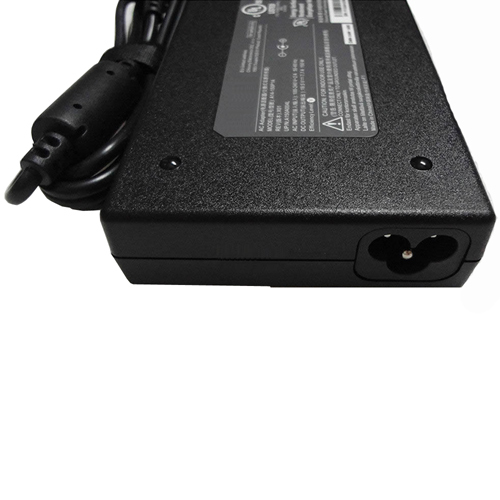 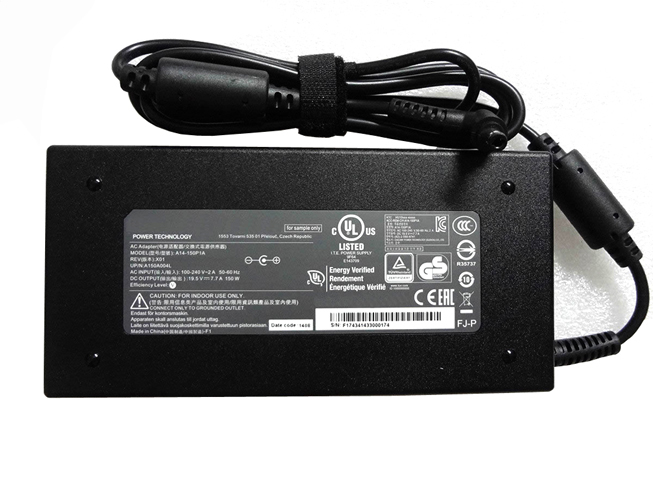 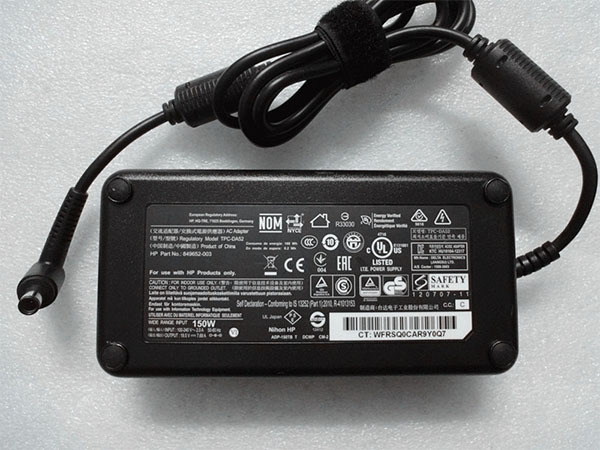 We do proudly declare that this MSI ADP-150VB AC adapter is high quality. 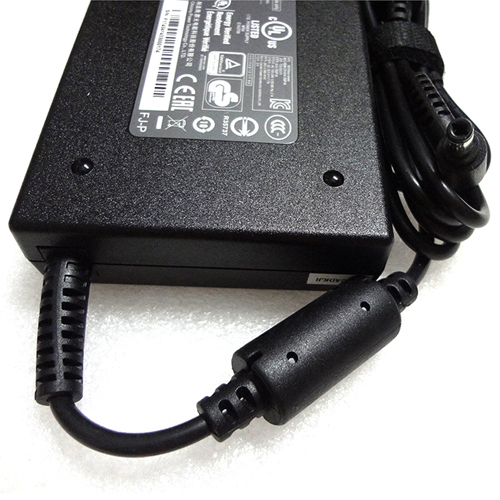 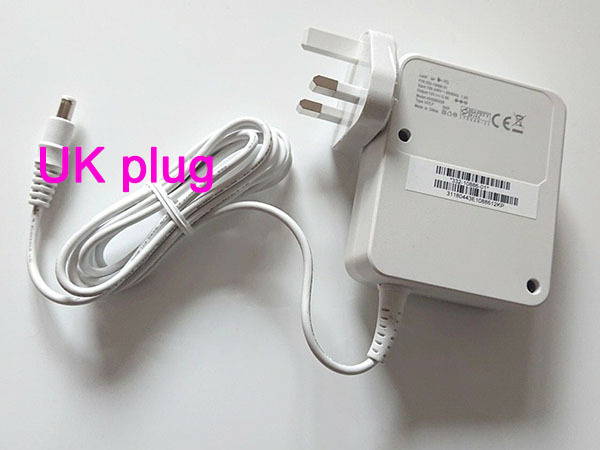 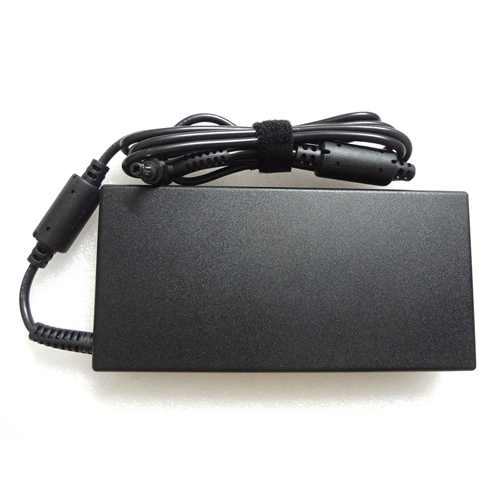 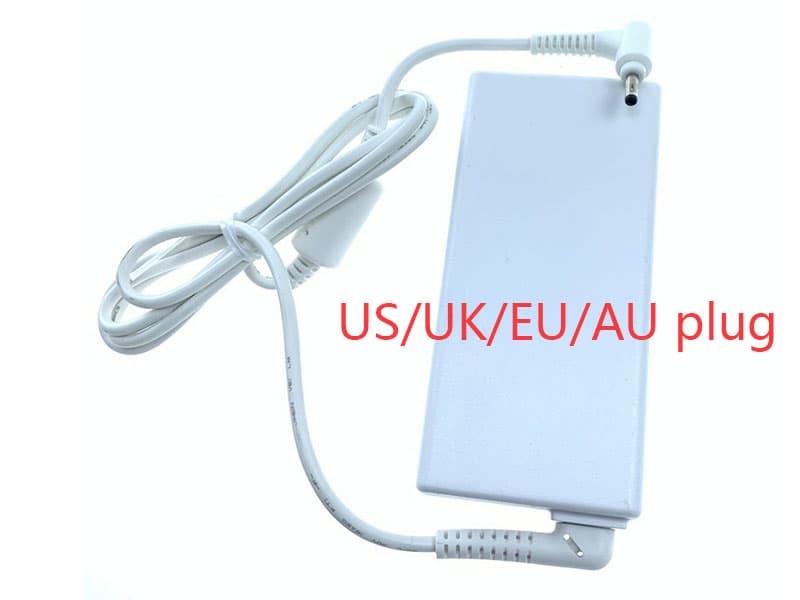 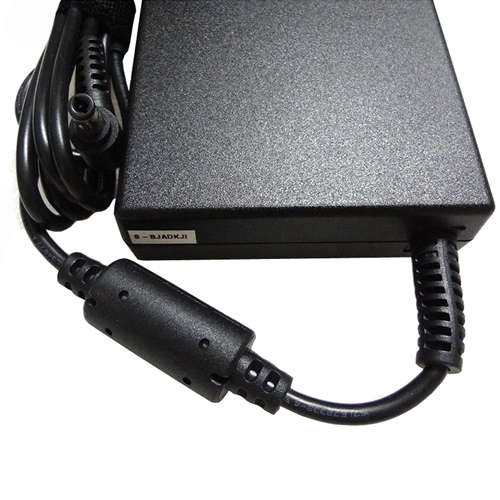 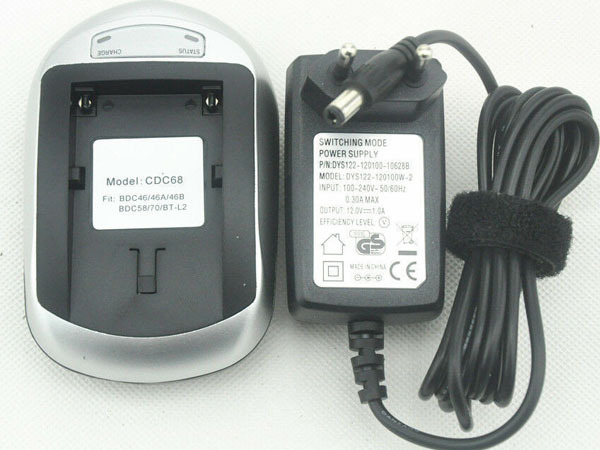 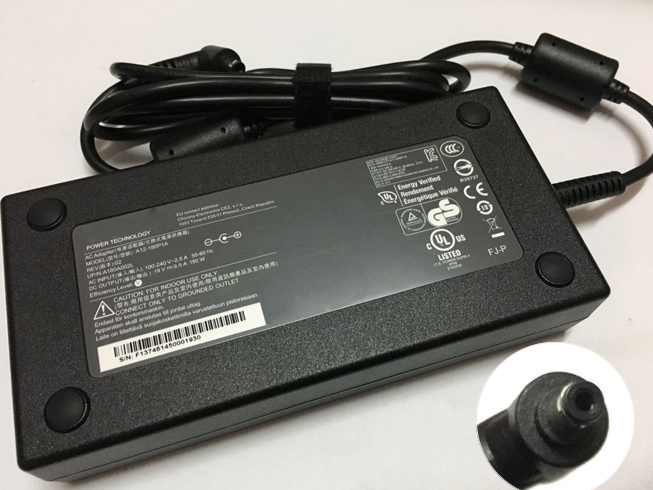 Besides, our MSI AC adapter is brand new and backed by a 30-day money guarantee. 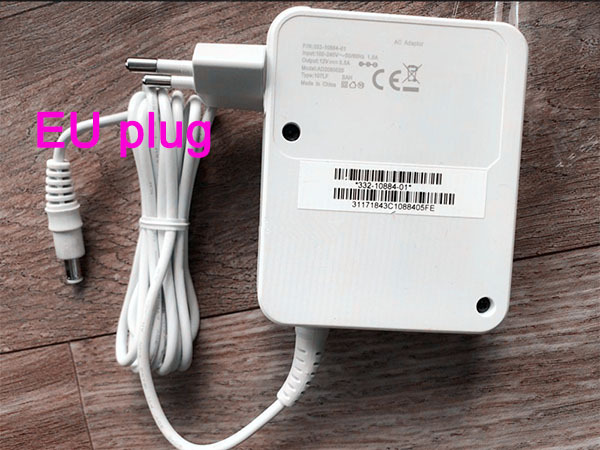 Please purchase with full confidence. 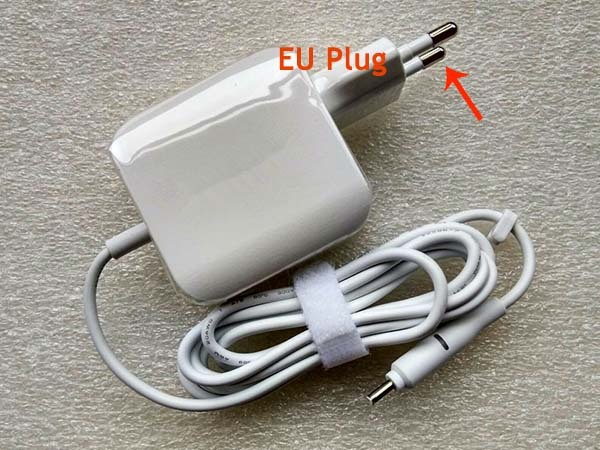 So if your original adapter is lost or broken, this would be your choice. 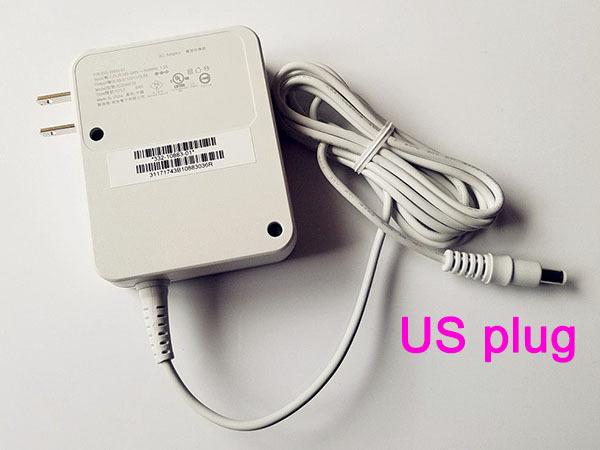 1 Year Warranty & Fast Shipping.